East Staffordshire Borough Council has prepared tree planting guidance to assist those who design public realm schemes and for planning applicants to ensure that new tree planting is incorporated into development proposals and consideration is given to the protection of existing trees. The guidance takes key parts of the document Staffordshire Developers and Public Bodies toolkit for designing and managing public realm trees and gives it a specific East Staffordshire context. The guidance sets out best practice and will contribute towards increased tree cover in the borough. This document will be made available for adoption by all Parish Councils within the borough, with the aim of creating consistent practical management of our trees and woods across East Staffordshire. Councillor Jacqui Jones, Deputy Leader for Planning, said: “Trees are vital. As the biggest plants on the planet, they give us oxygen, stabilise the soil and give life to local wildlife as well as improving the visual and environmental quality of the areas in which we live. 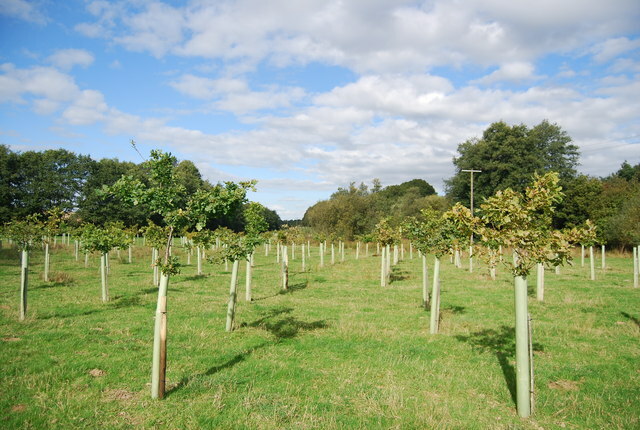 The East Staffordshire Tree Planting Guidance can be found on our website at http://www.eaststaffsbc.gov.uk/planning/planning-policy/supplementary-planning-documents.